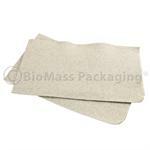 Fold-Pak Earth, natural food containers are made from 100% recycled paper. 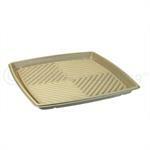 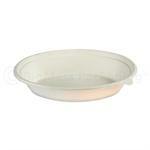 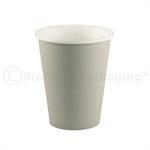 Stackable, microwaveable and perfect for hot, cold, wet or dry foods. 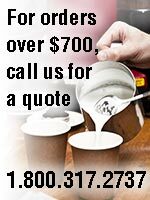 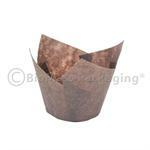 Green your business with our affordable, earth-friendly foodservice solutions that are sustainable and compostable. 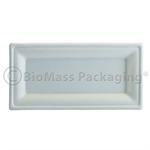 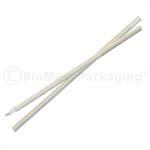 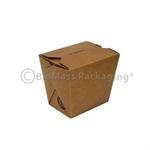 Our foodservice packaging solutions for business, restaurant and home can help lessen your impact on the environment. 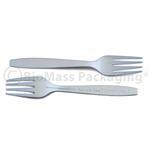 We stock earth-friendly cups, plates, cutlery, utensils, bags and containers by Spudware®, World Centric®, BagasseWare®, BioBag®, ECOSAFE® 6400, ecotainer®, Greenware® and many other eco-friendly brands.